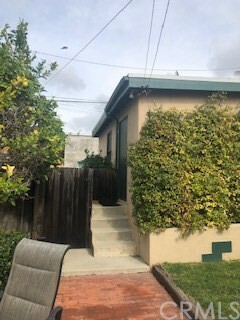 Talk about an opportunity !! 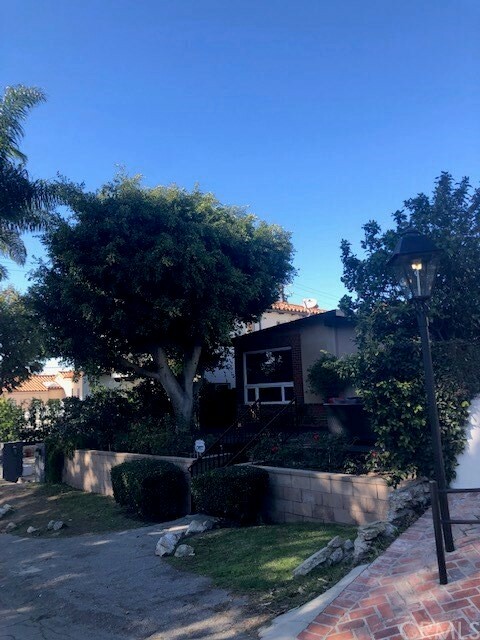 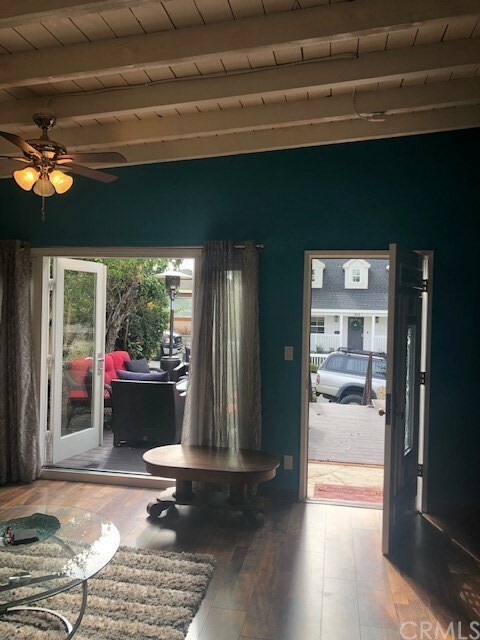 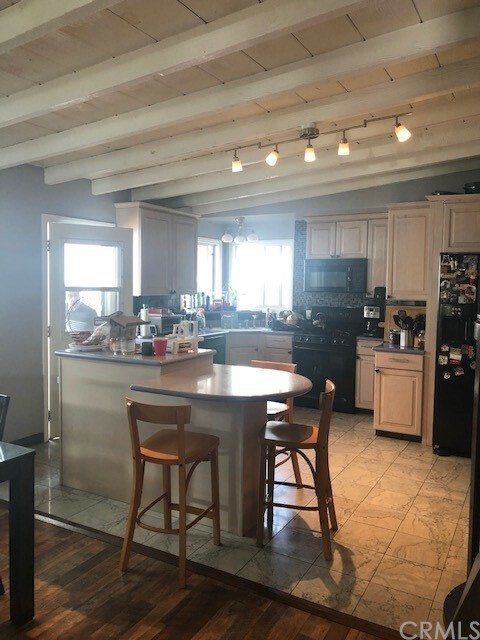 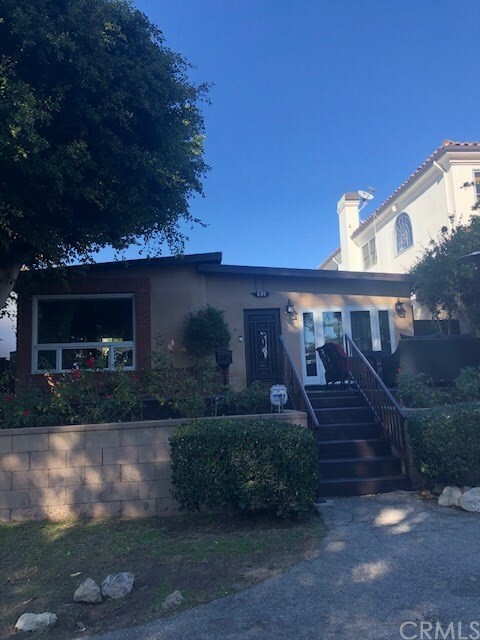 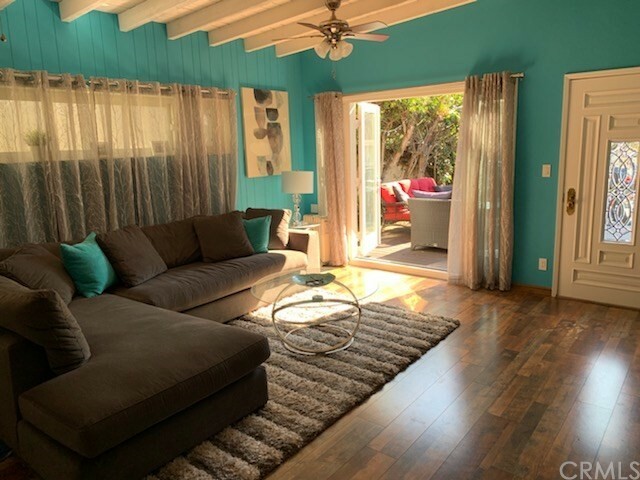 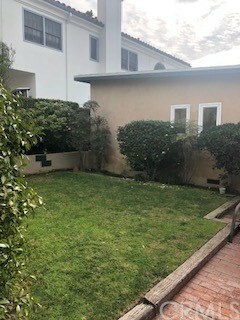 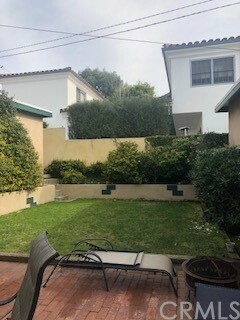 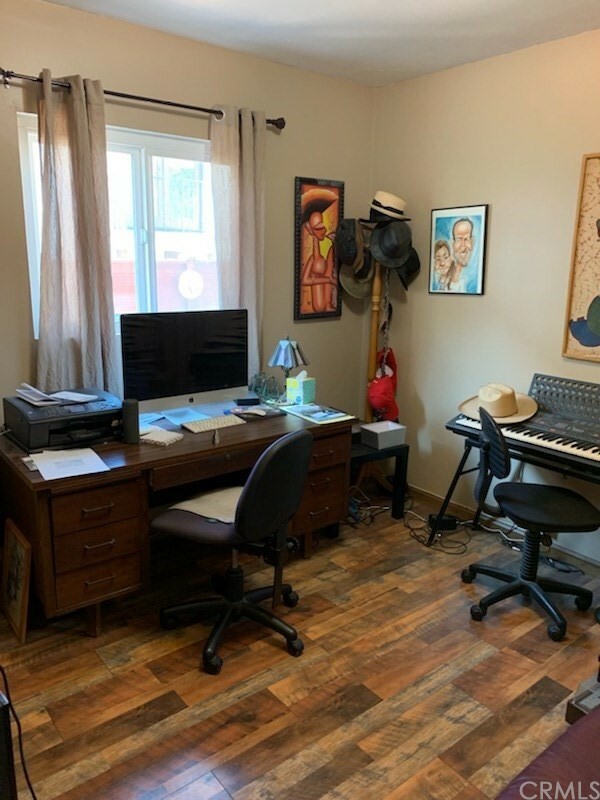 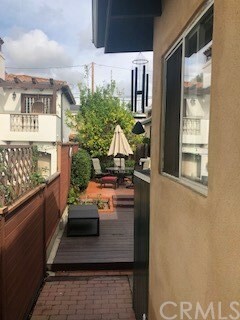 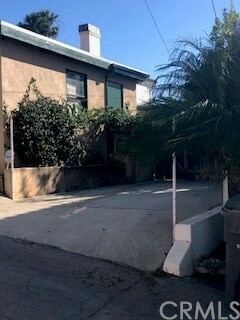 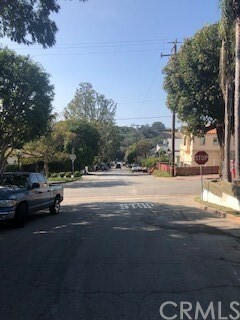 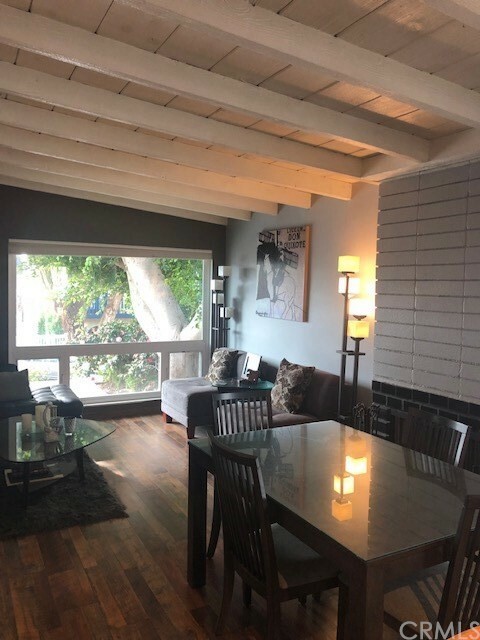 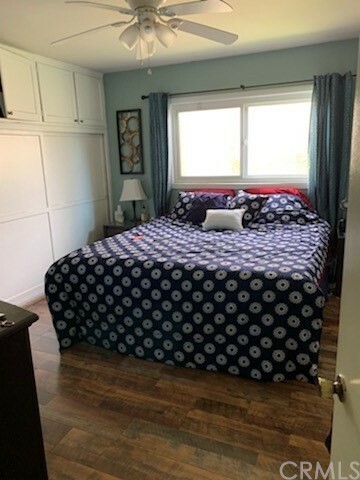 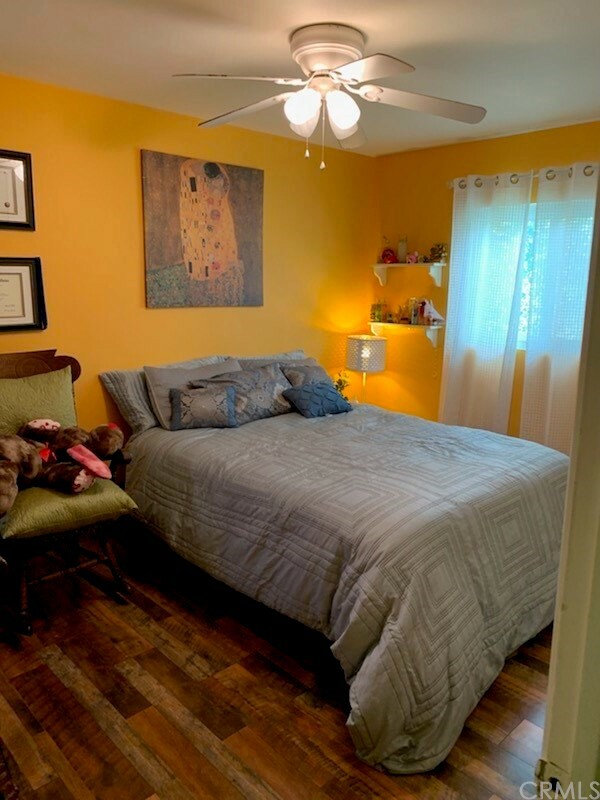 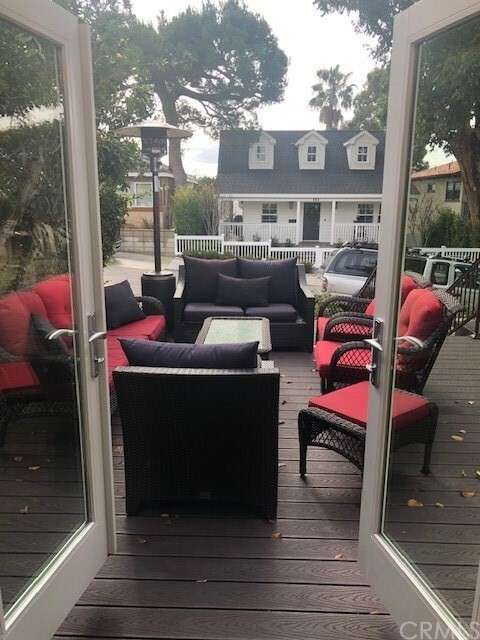 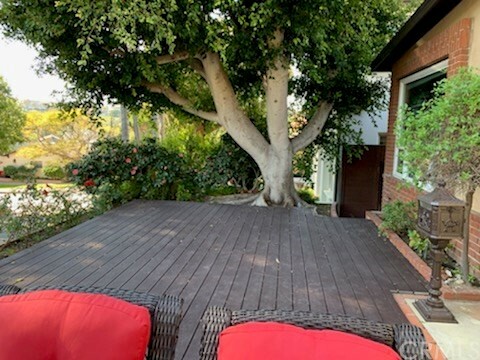 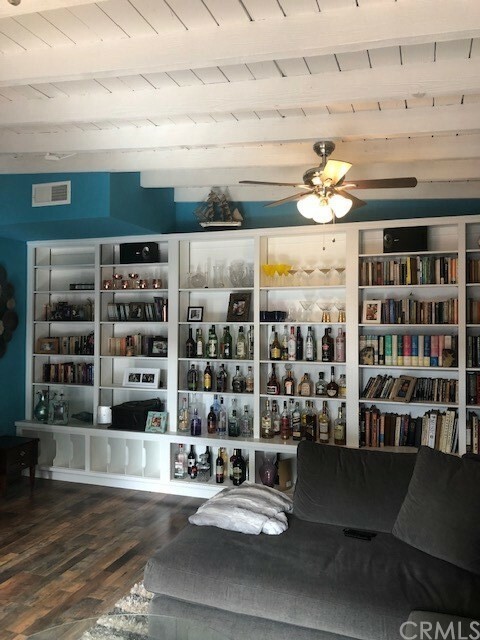 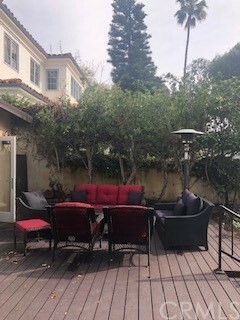 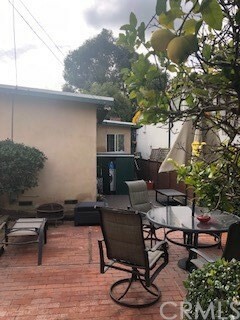 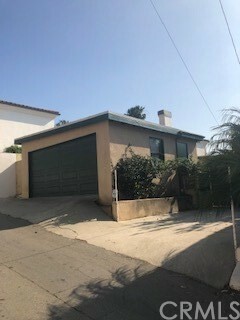 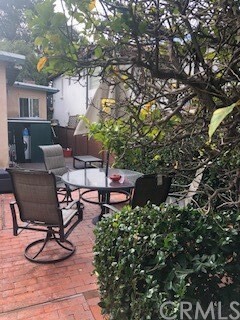 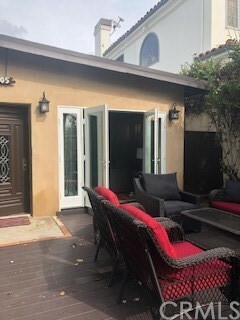 Location, Location, Location.... short term lease perfect for a summer rental fully furnished Single story family home available to lease on a street-to-alley lot situated on the best street/best block in the Manhattan Beach Tree Section’s Gaslight area. 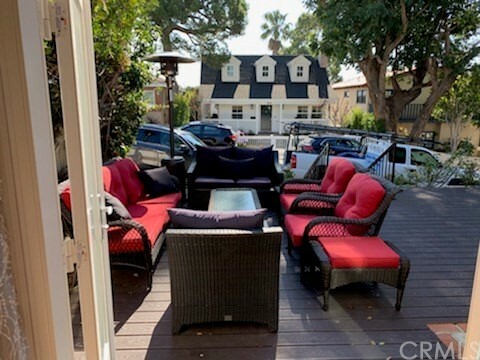 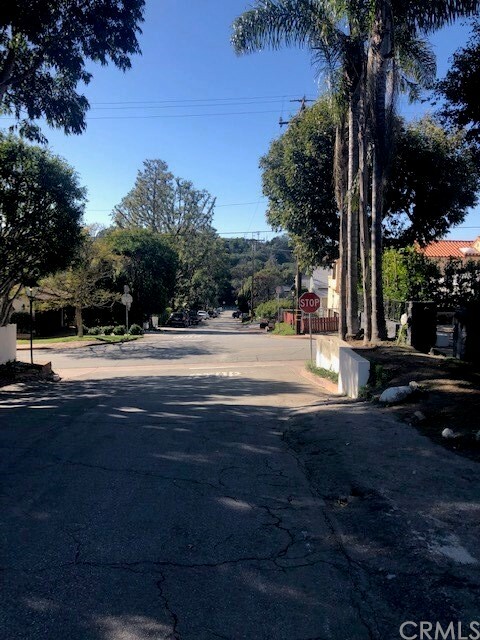 (600 Block of 31st Street) Easy walk to award-winning Grandview Elementary, Sand Dune Park, the Beach and all that Manhattan Beach has to offer!